There was a decent arrival of migrants in the bushes with a total of five Lesser Whitethroats of particular note along with 20 Willow Warblers, 30 Whitethroats and a Spotted Flycatcher. Fourteen Swifts and a couple of Yellow Wagtails also flew over. Terns continue to move westwards at sea with two Black Terns and 544 Sandwich Terns counted along with 143 Common Scoters, 455 Gannets and five Arctic Skuas of interest. 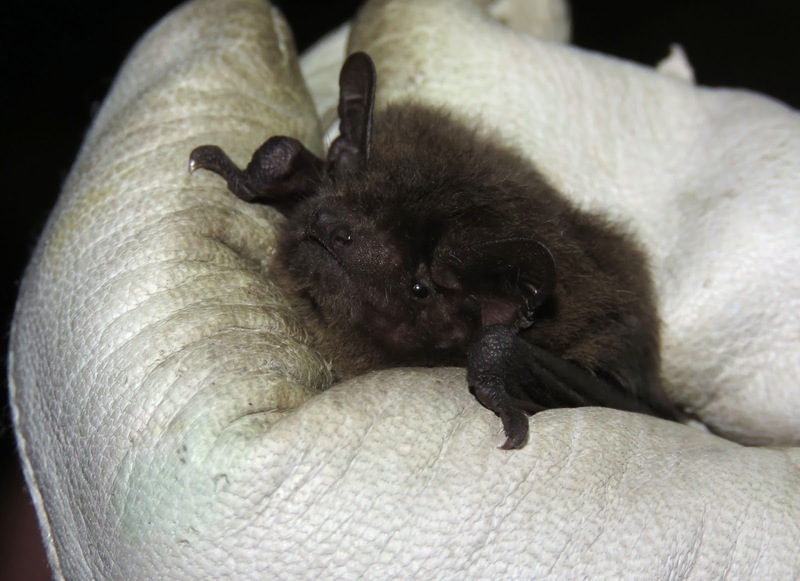 Three Porpoises were feeding offshore and a visit to the Long Pits with the Kent Bat Group this evening produced a single Nathusius's Pipistrelle as well as six Soprano and a Common Pipistrelle. A Noctule Bat was also noted. A Scarce Bordered Straw and a Dog's Tooth were trapped overnight and six Hummingbird Hawkmoths were seen during the day. 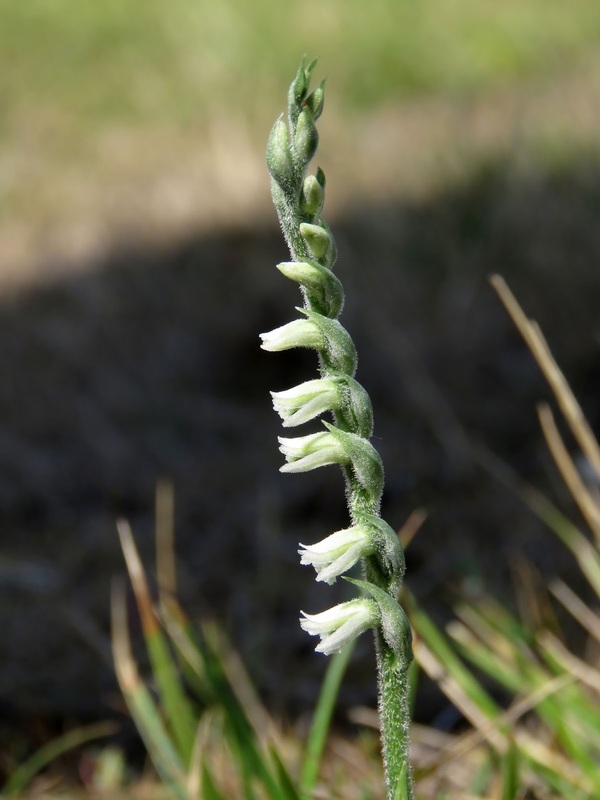 On the flora front, a total of 15 Autumn Lady's-tresses were found along the western side of the trapping area although most of these were still in bud.